Crumpler Choose Your Destiny Winner! 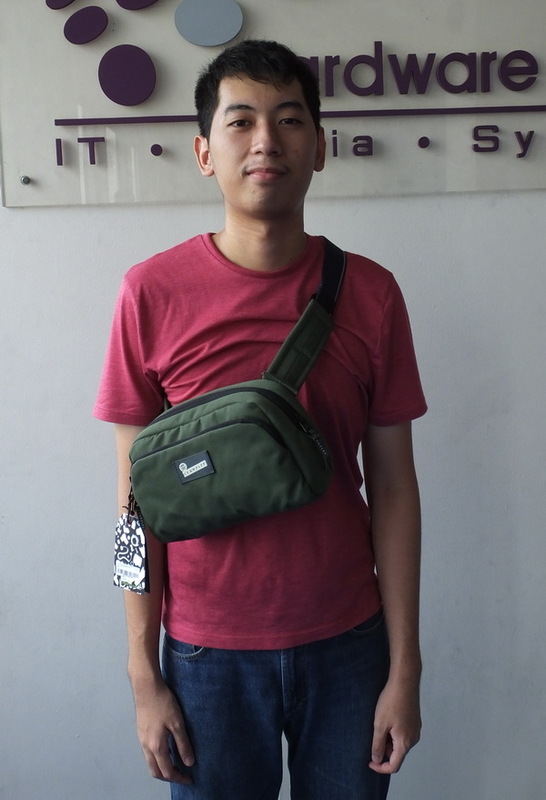 We are giving the Crumpler Sebang Outpost as a special prize to Matthew Pua a.k.a. chooks.to.go for participating in the contest and submitting the best entry. Congratulations and thank you!